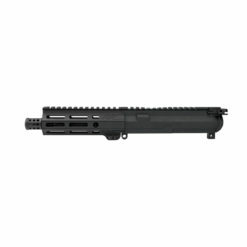 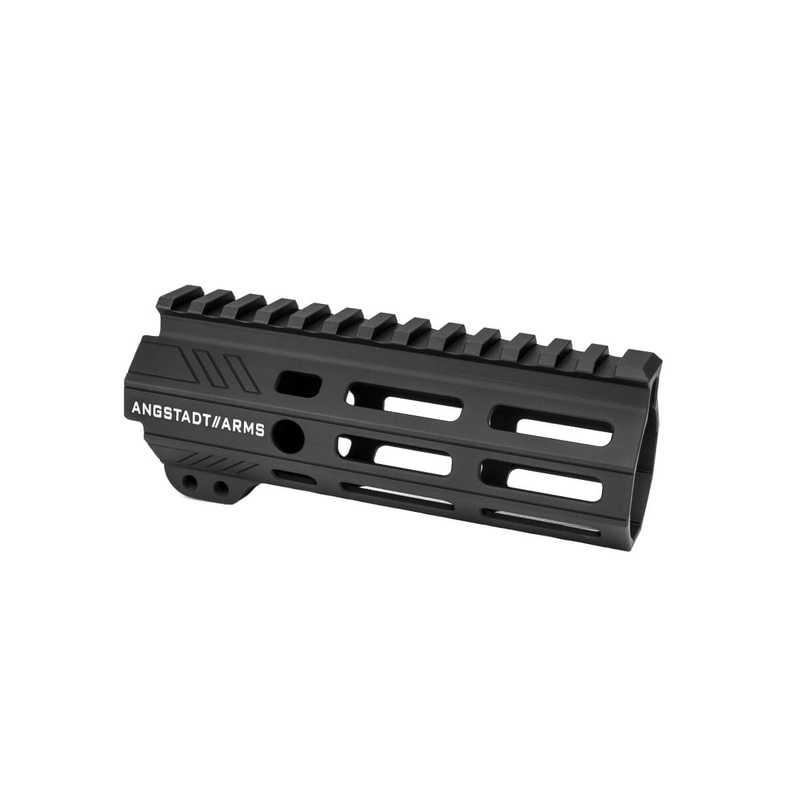 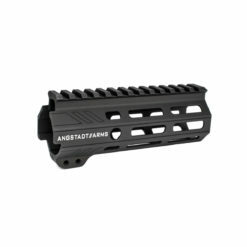 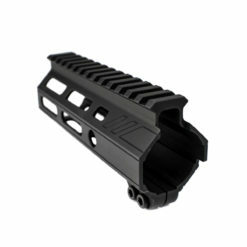 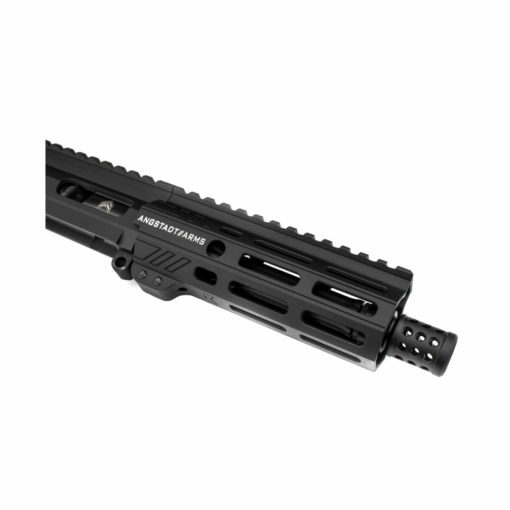 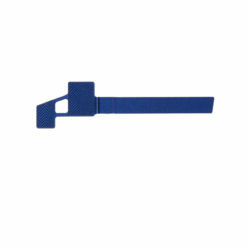 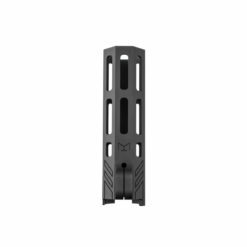 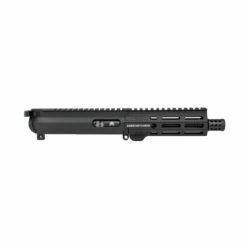 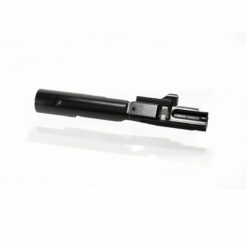 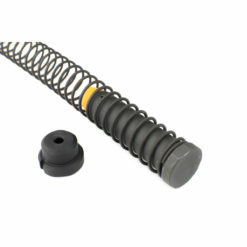 5.5” free float M-LOK® hand guard with thin profile, modern 7 side design. 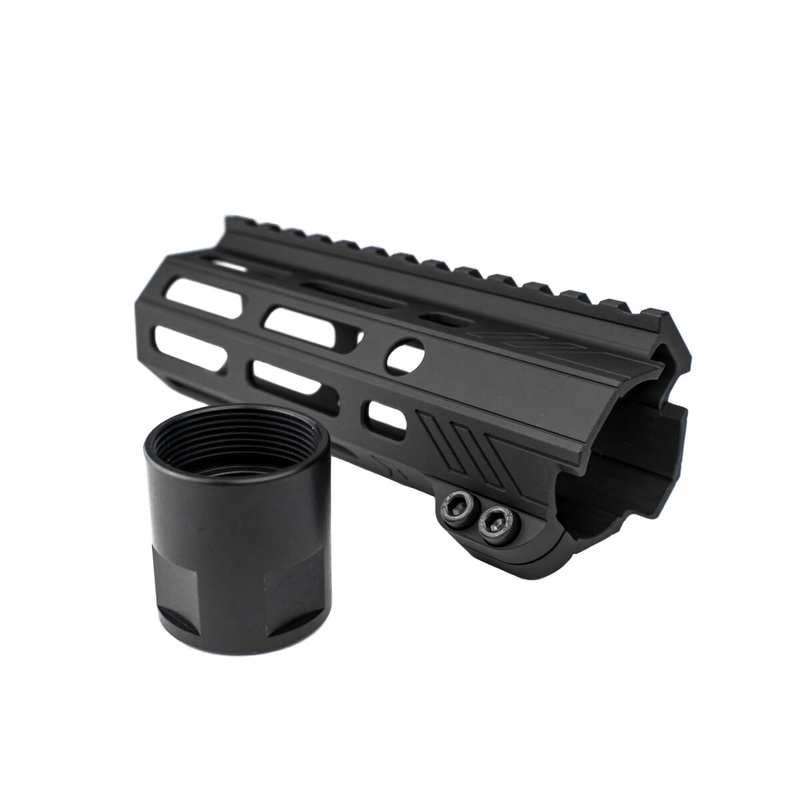 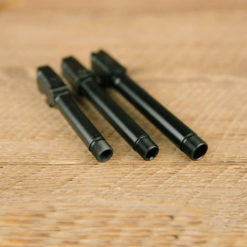 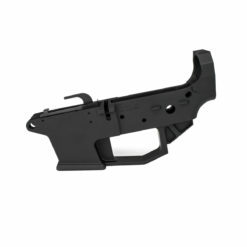 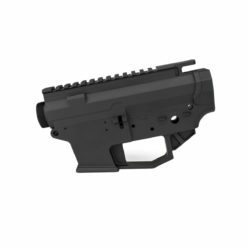 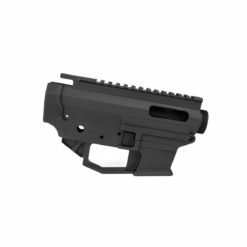 Compatible with .223/5.56 and 9mm calibers. 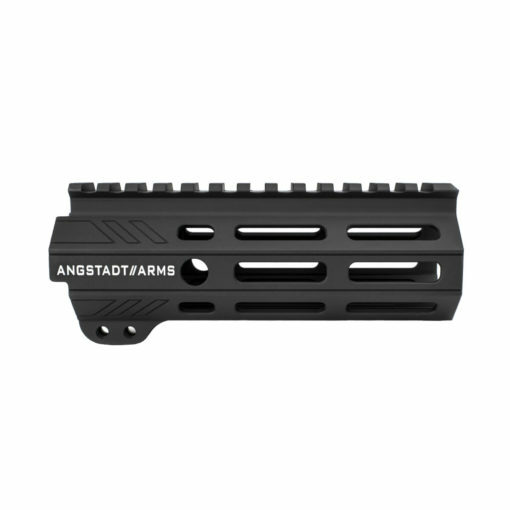 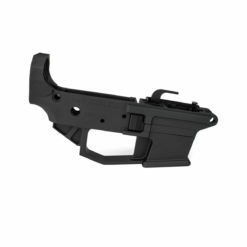 The Angstadt Arms 5.5” free float hand guard is the perfect choice for your next pistol or short barrel rifle build. 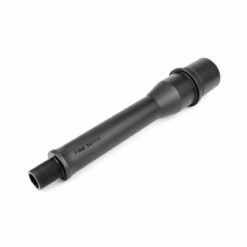 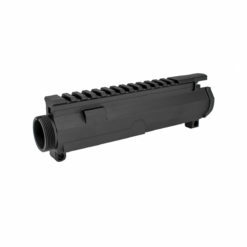 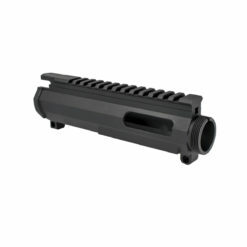 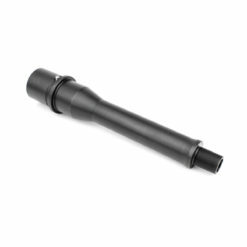 Our unique design features a very slim profile (1.375″ ID) that still allows for the installation of a sound suppressor of 1.40″ in diameter and smaller to tuck inside of the handguard when used with an exact length 6” barrel. 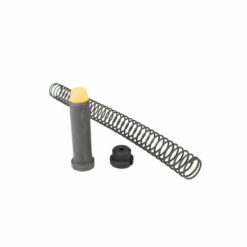 Works with 223/5.56 and 9mm calibers. 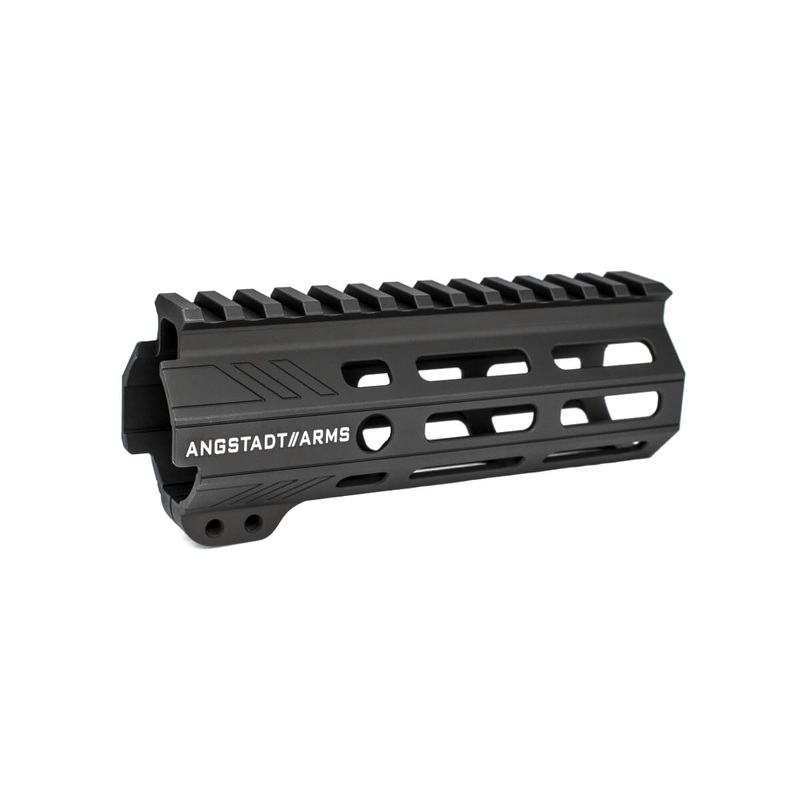 Handguard does not require timing and installs with a standard wrench. 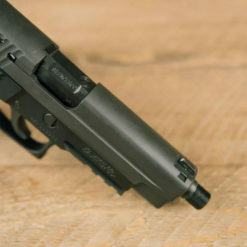 ID: 1.375* The last ¾” of the handguard is bored out to 1.405”, allowing most aftermarket sound suppressors 1.39″ in diameter and smaller to tuck inside of the handguard when used with an exact length 6” barrel.